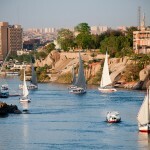 Alexandria is a famous city in Egypt and a popular tourist destination. There are many tourist sites, but today we will present you a famous palace complex with a history of over 100 years. 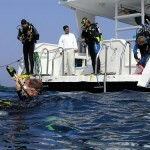 The Montazah Complex in Alexandria has a large area with many beaches for swimming and different water sports. It has more hotels with restaurants and marvelous gardens with a selection of beautiful tropical trees. 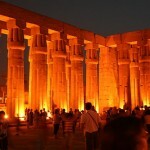 It is a gorgeous place if you plan to spend your vacation on the north coast of Egypt. But how and when was this stunning place established? We present you the interesting history of The Montazah Complex in Alexandria. The Montazah Complex in Alexandria was established by Abbas Helmy II. For all who never heard of him, he was last Khedive of Egypt and Sudan, which was a kind of a viceroy. He had a habbit of riding horses and donkeys near the city of Alexandria while enjoying the company of his friends like Ahmed Shafiq Pasha. They usually started their trip from a Beduin settlement, called Sidi Bisher, which lies near the area where is located Alexandria today. They then travelled to many beautiful places of the Mediterranean. The history of the The Montazah Complex in Alexandria started in 1892, when on one of his rides he took 48 music players and 80 donkeys with him, so it was a quite impressive group of people. When they arrived to Sidi Bisher, the Bedouins obviously observed him and came to greet the royal group, following him around. He fell in love with the area near this settlement with an absorbing atmosphere and the marvelous sea landscape. Later he returned to this place to survey it and found an area between two eminences with a sall ilnad that immediately captured his heart. He designated this as the place of his summer residence, where he built a palace and arranged a few gardens. This area in Alexandria was especially unique because it had old cannons from the time of Mohamed Ali. He left them here and built the Salamlek Palace near them. They are still standing here today. 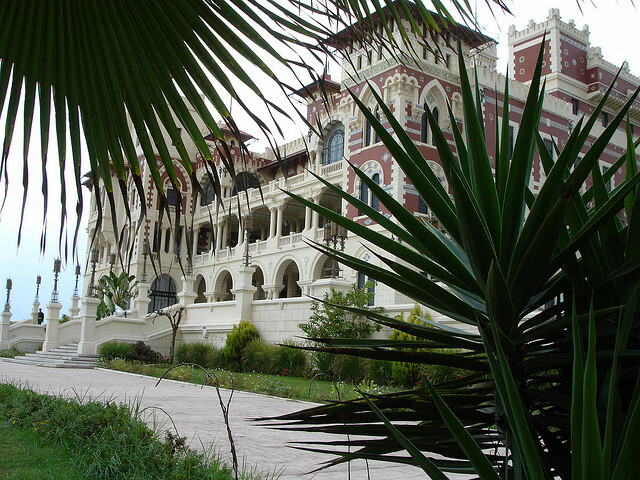 The second was the Haramlek Palace, that is a former center for coast guards, then followed the house of Sinadino, which was bought. He continued to buy more and more lands in the area and named it The Montazah Complex. 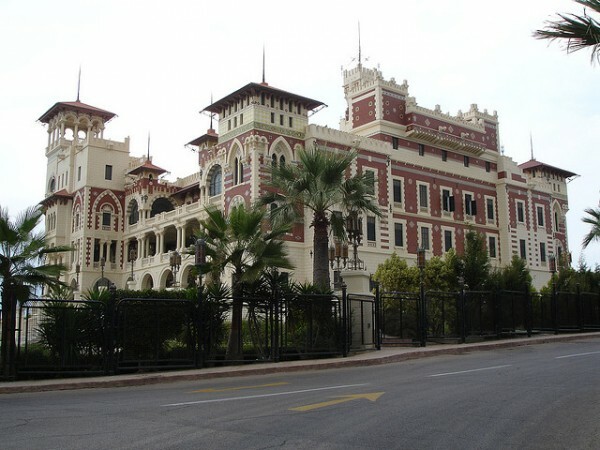 After Abbas Helmy II, the Montazah Complex was owned by the royal family until the revolution of 1952, when the palace complex was transferred to the government. The government made it possible for us today to visit the complex as the gardens were opened for public. 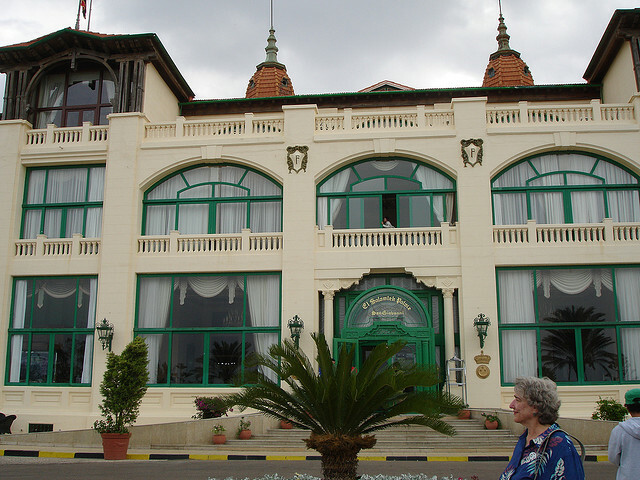 The Montaza Palace is today a museum and the Salamlek Palace, after being transformed into a museum, today is a hotel for high-up people.